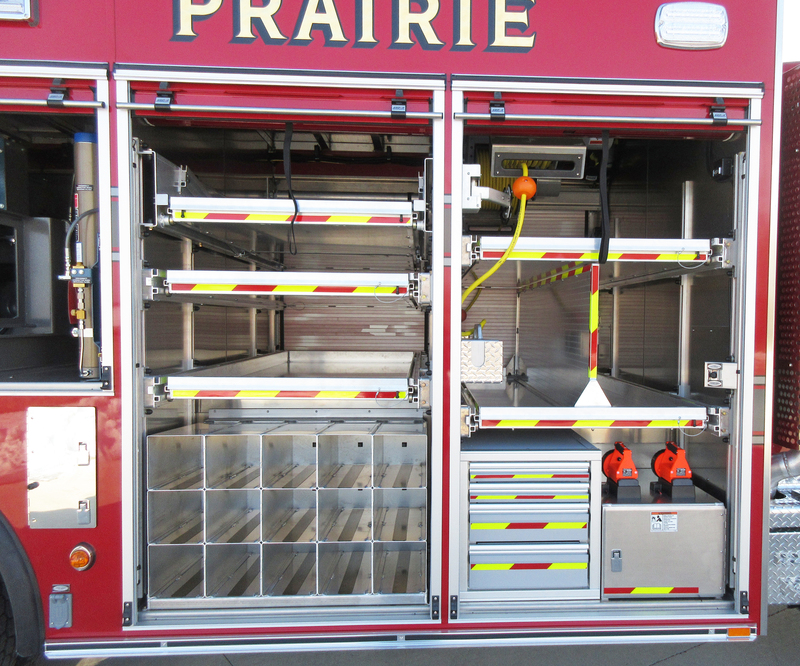 Pierce ENCORE rescues are built and constructed using modular body sections. 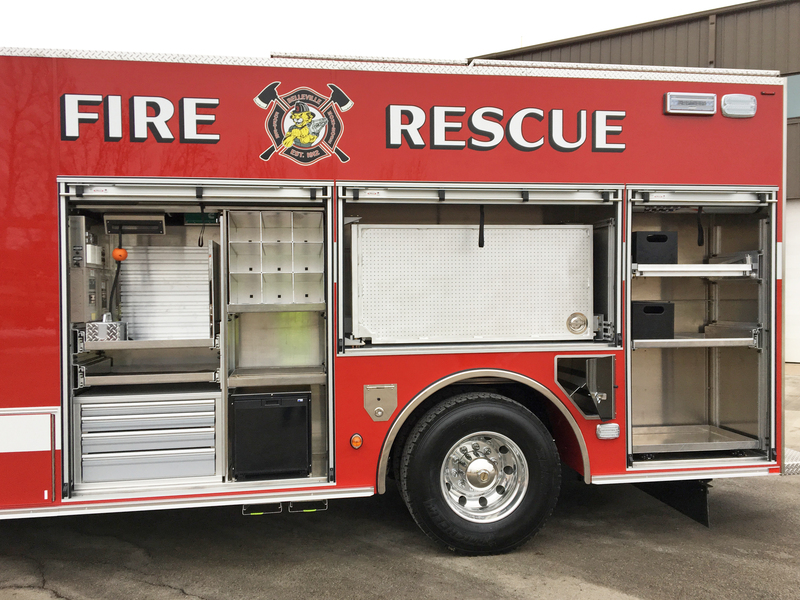 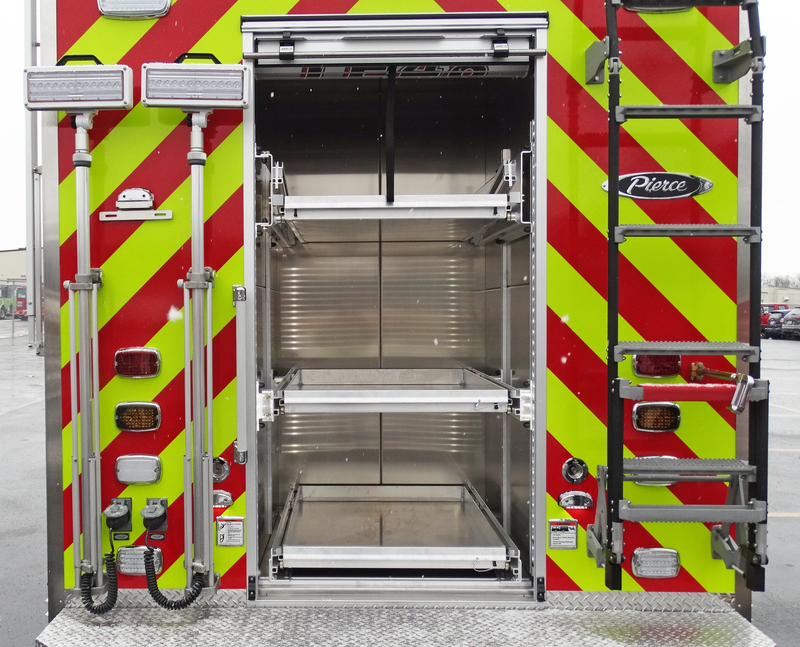 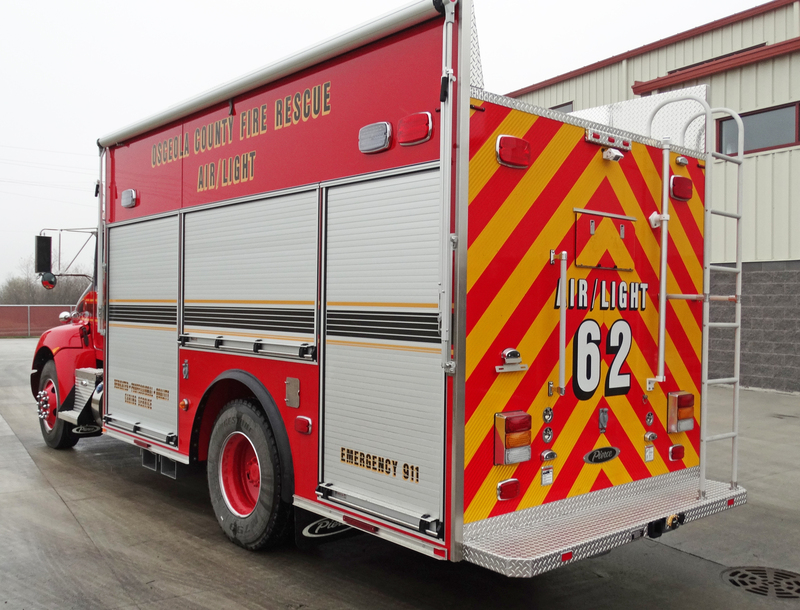 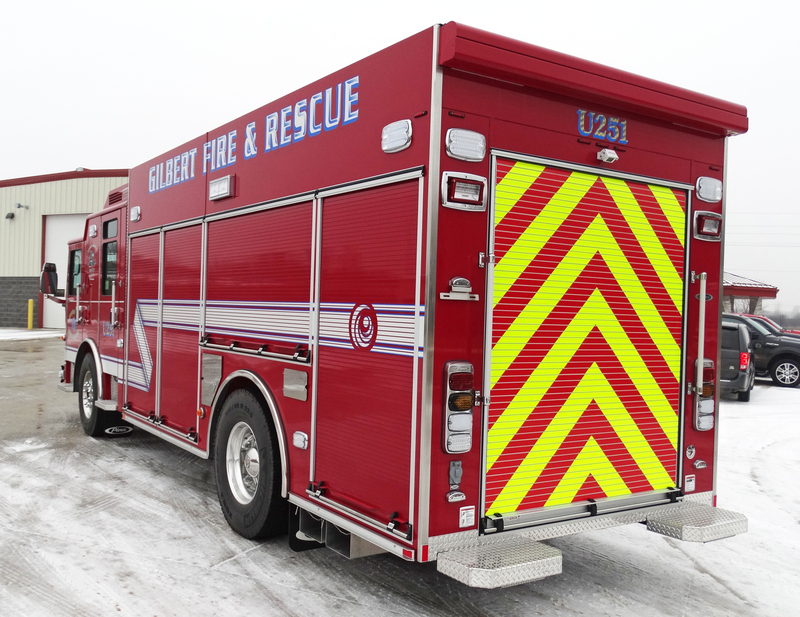 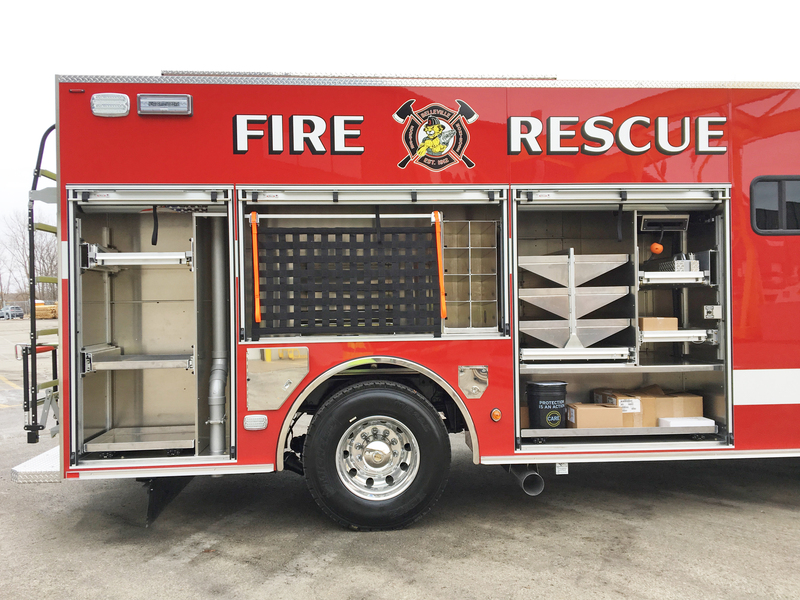 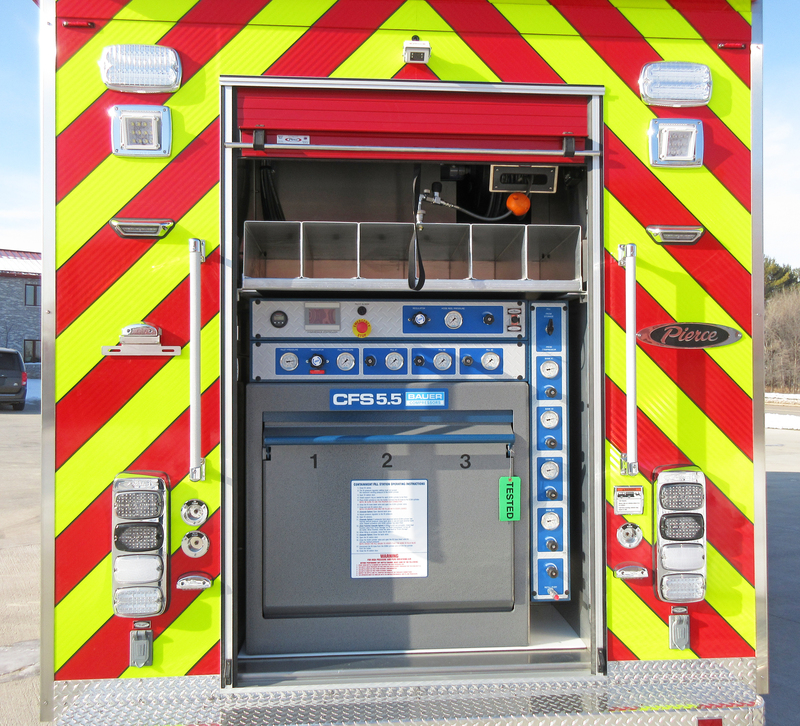 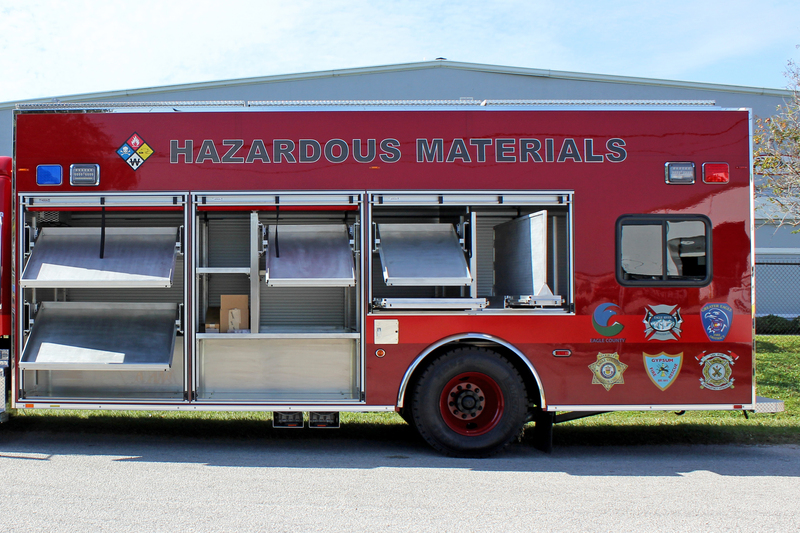 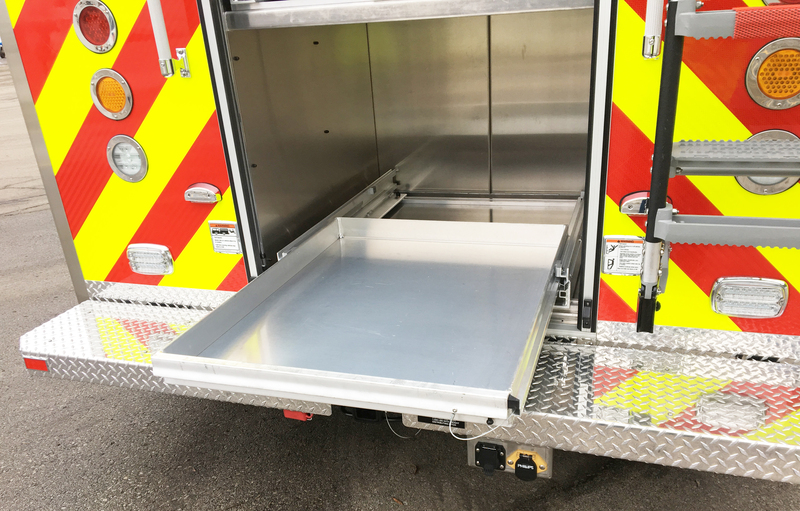 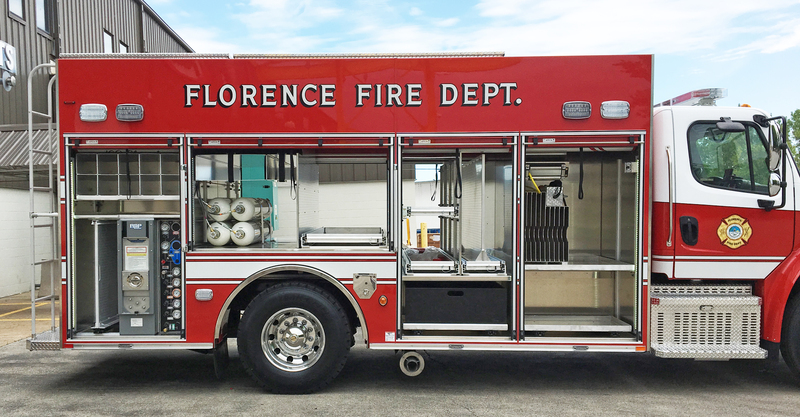 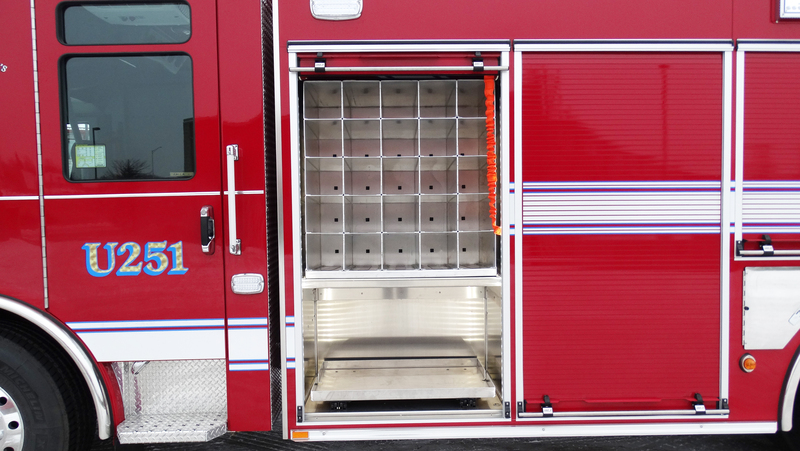 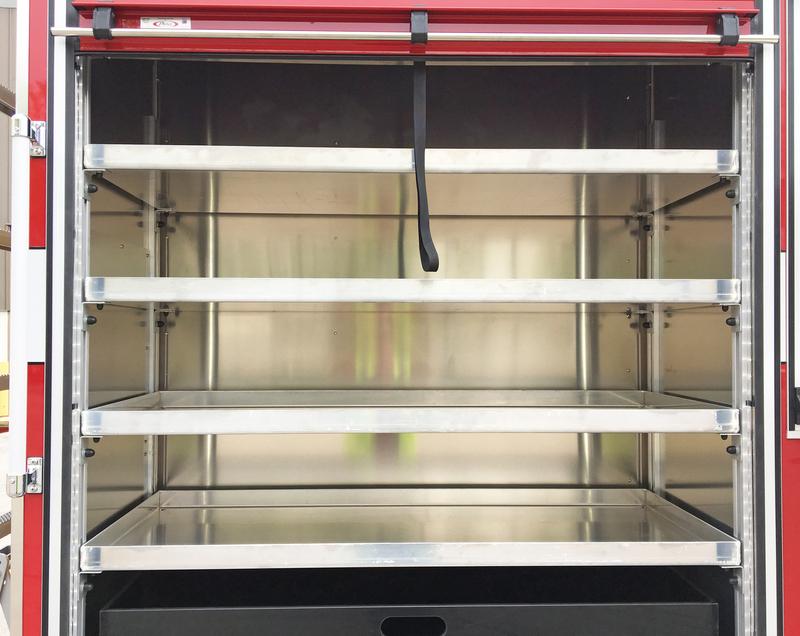 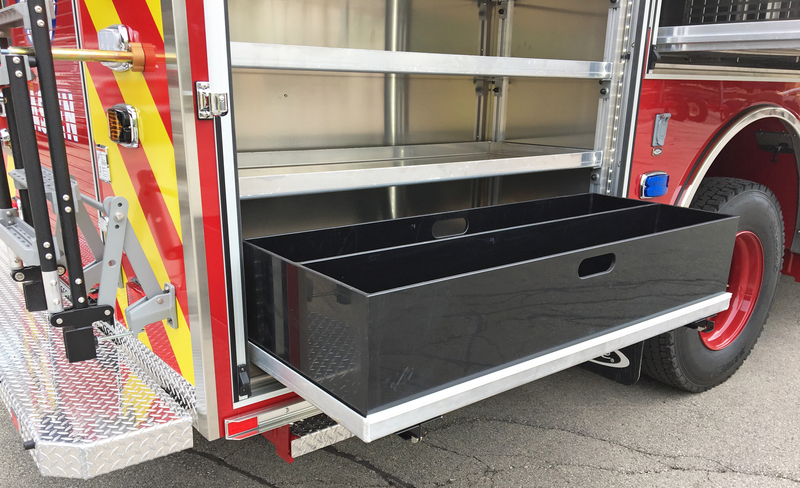 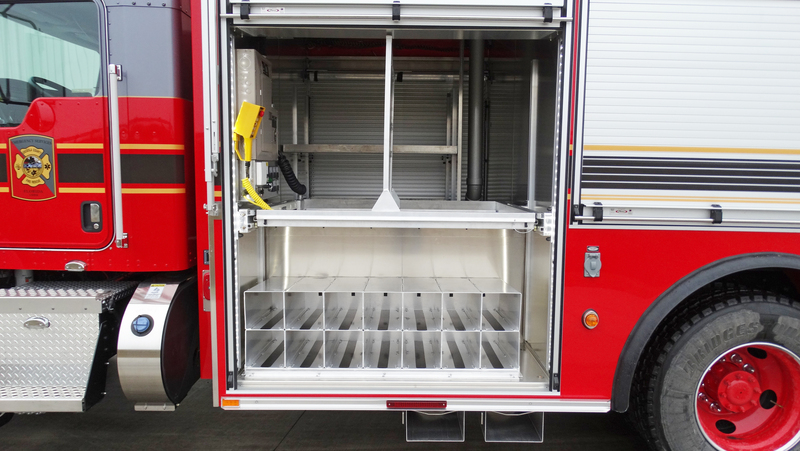 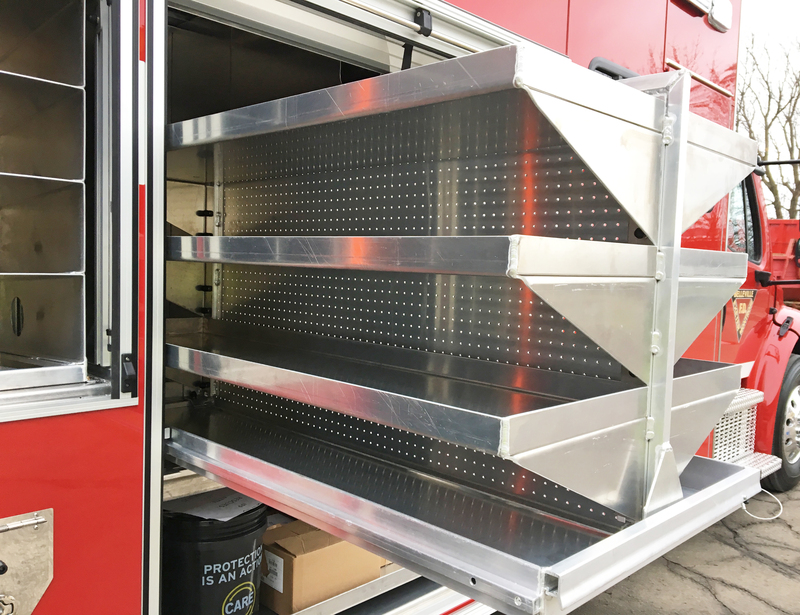 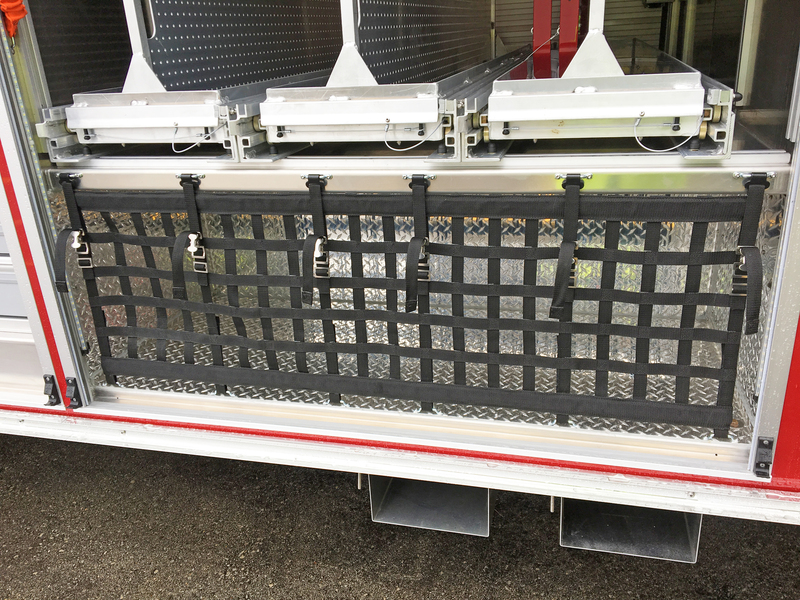 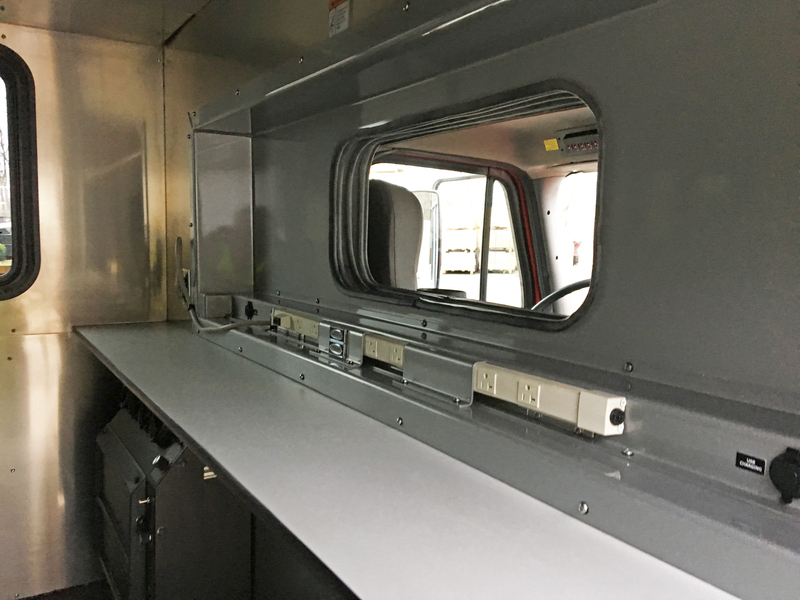 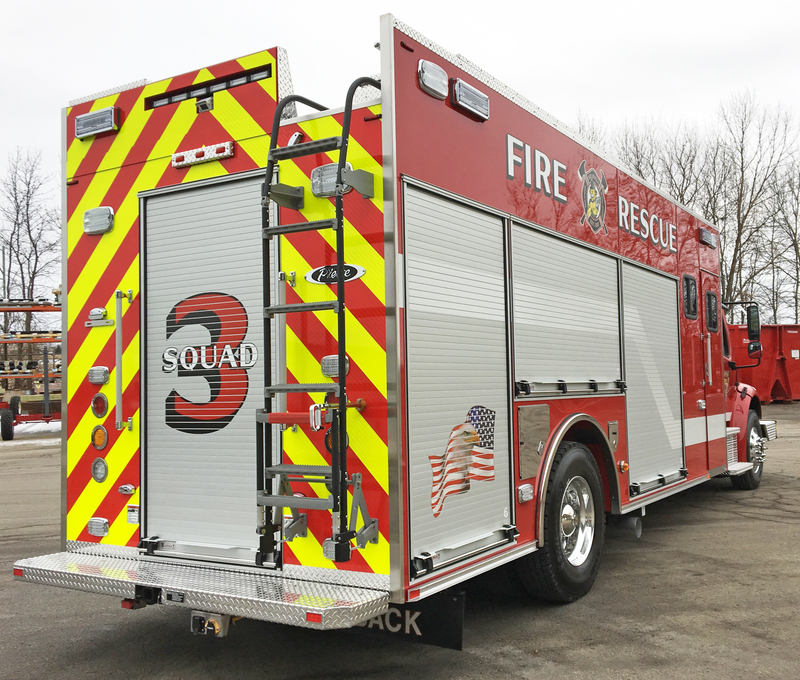 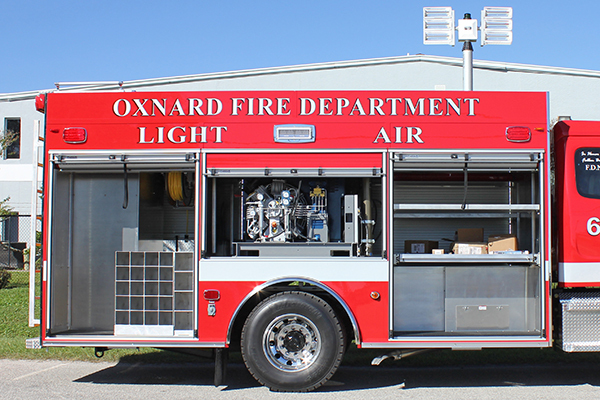 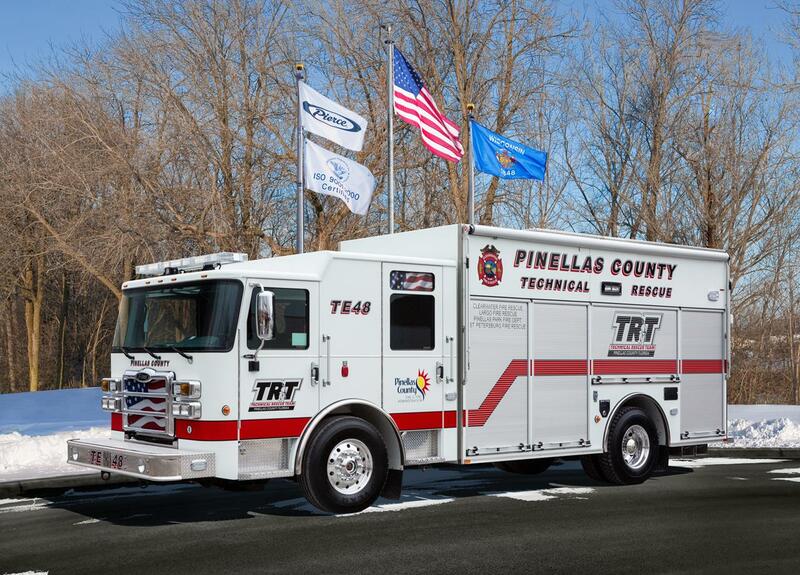 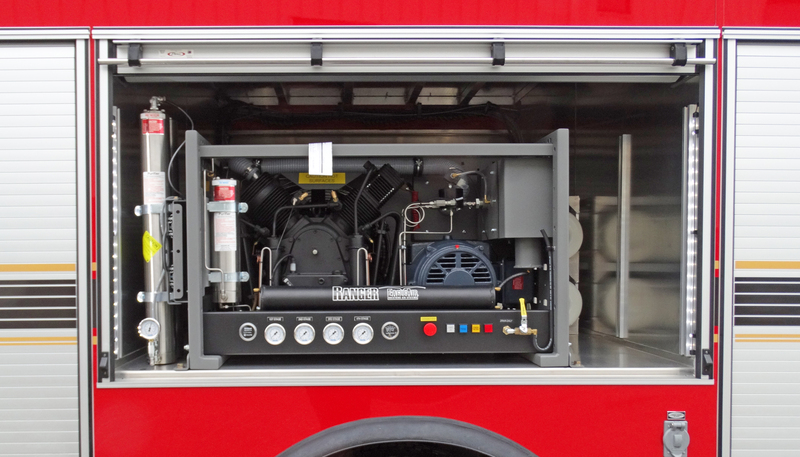 Select the body that makes sense for your department and get the rescue that handles your equipment in the most efficient way possible. 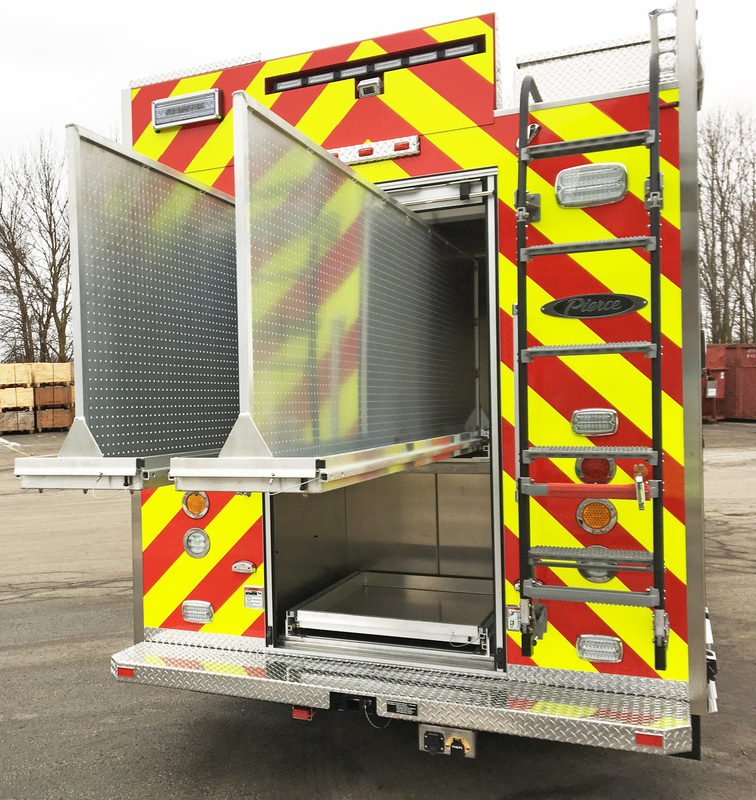 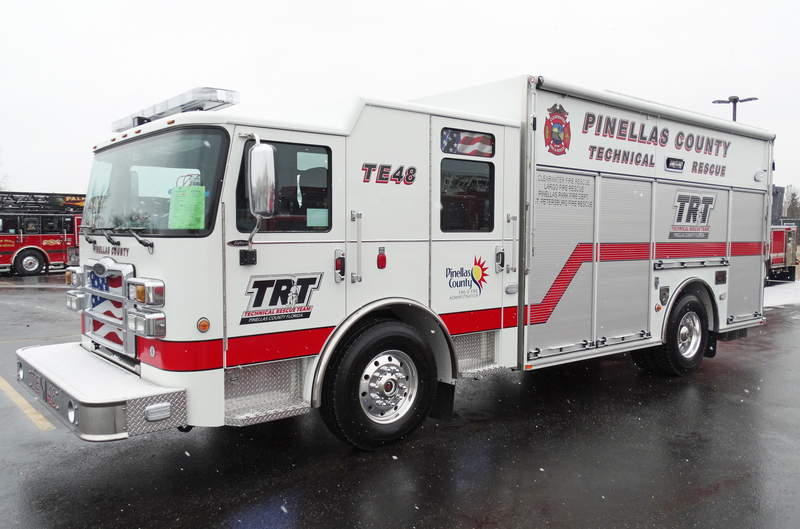 Body Construction Transverse modules in widths of 42”, 62” & 74”; structural tube framing & formed sheet metal body panels throughout Body Heights 92"
Body Support Full front & rear underslung frame-mounted support platforms Body Widths 96"